Our Safety Management Program is designed to promote a safe work environment, educate your team on safety standards, and reduce job site hazards for your company while also saving you money through reduced insurance rates. Learn more about this program below. 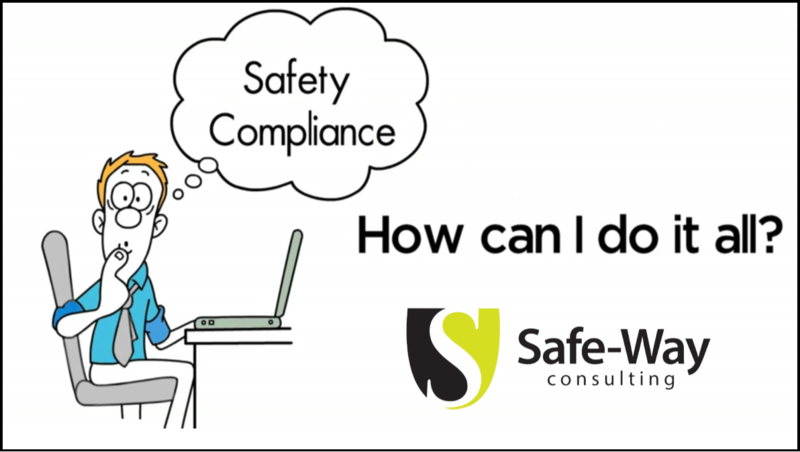 Safety Compliance: How Can You Do It All? With the Safety Management Program. Click Play. Safety jobsite walks to identify job safety hazards and required action for OSHA compliance. English or Spanish OSHA Authorized, 10hr or 30hr, Construction or General Industry Class. DOL Cards Issued. Up to 20 students per class. Custom designed, printable, electronic PDF tailored to your company’s safety needs.